In the first part of the book you will learn about different colors and how individual colors affect the energy body. By using your intuition, you will discover your unique connection with colors and how they can be used in healing. In part two of the book you will be introduced to shamanic drumming and journeying. You will be shown how you can use sound to enter a shamanic landscape and journey. In the first journey, you will discover who your power animal is and connect with them. You will learn about soul healing and how to work with sound to perform a soul retrieval. During times of stress and hardship, individuals often experience a loss of part of themselves. Soul retrieval involves journeying to bring back parts of you that may have been lost. When we bring these lost soul parts back to ourselves deep healing can occur. 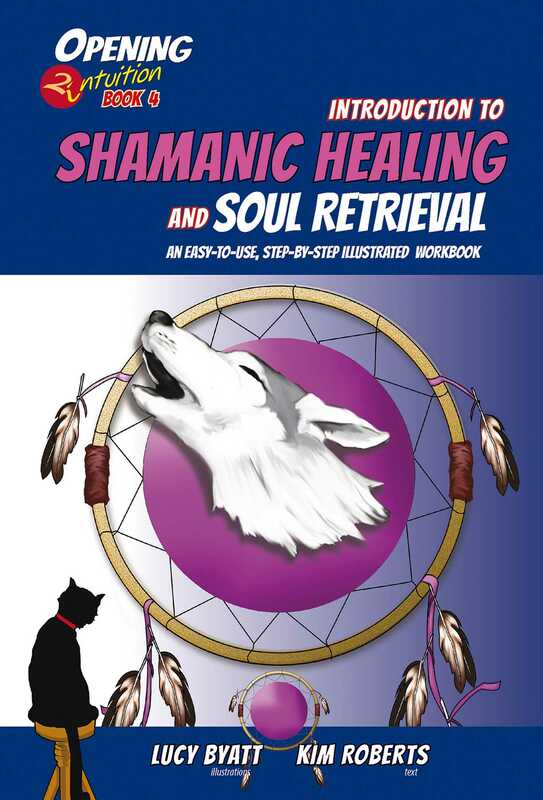 This book works best if used in conjunction with the Opening2Intuition 'Rainbow Oracle Cards' (978-1-84409-726-5) and the 'Shamanic Healing CD' (978-1-84409-724-1).